Come and see what the latest version of Microsoft Office for Mac can do for you. In this live session we’ll show you how you can get the best from an Office 365 subscription. 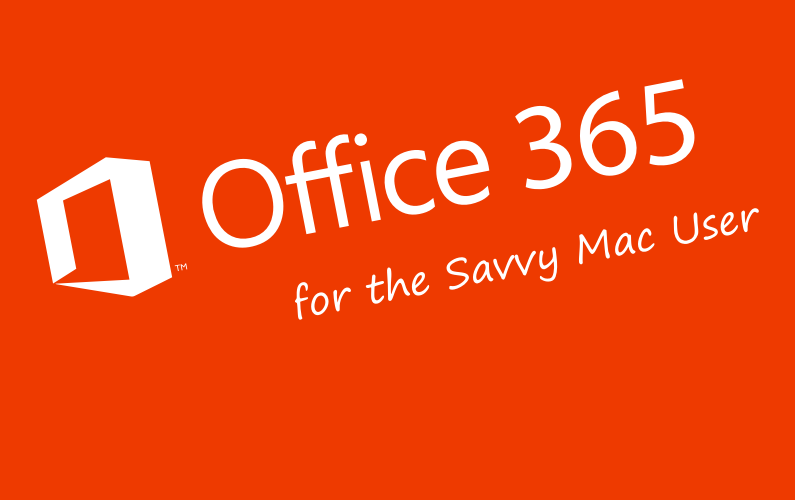 An Office 365 subscription is a fantastic way to use Office on all your platforms and devices, you can even share your subscription with other family members. However, to get the very best from your subscription you’ll need to know how to manage it and access all the benefits included. This event has been completed revised for 2016 and covers all the latest updates and changes. This is the first of four free training sessions and will cover the key features of an Office 365 subscription that are common across all the apps. Over the following few weeks, we’ll take an in-depth look at Word 2016, Excel 2016 and PowerPoint 2016 too in sessions dedicated to each application.